1) pay a $35 annual fee and receive 15% off all purchases at Pike and Western for 12 months. This is a great way to check out the SWS. 2)pay a $100 fee and receive a lifetime membership in the SWS and receive 15% off all purchases at Pike and Western. 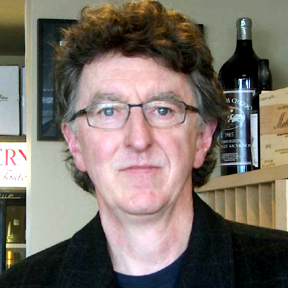 The discount applies to all regularly priced wines and any special orders you place whether it is one bottle or 20 bottles. We will still offer our 10% off 6 bottles and 15% off 12 bottle quantity discounts but no other discounts will apply going forward. 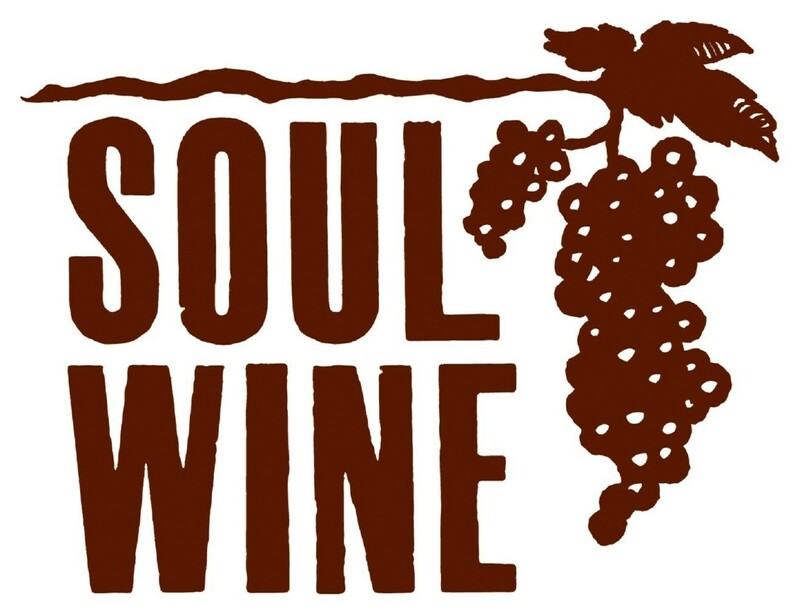 To get 15% off all your purchases, from bottle one you will need to be a member of the Soul Wine Society in some capacity.